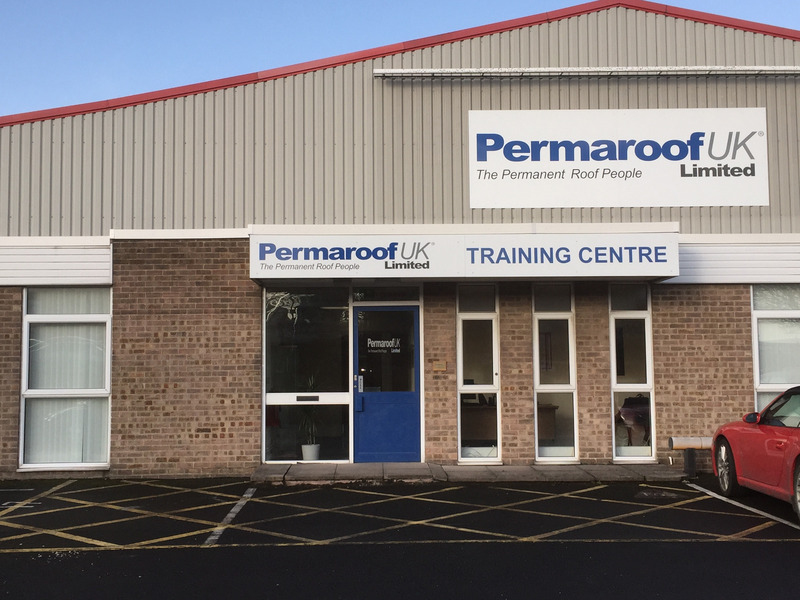 Permaroof UK Ltd is the country’s leading rubber roofs supplier and Firestone-approved EPDM roof and liquid rubber application training centre for both trade and DIY markets. Operating from our headquarters in Derby, Permaroof is the largest approved distributor of Firestone Rubbercover single-ply roofing membrane and accessories. 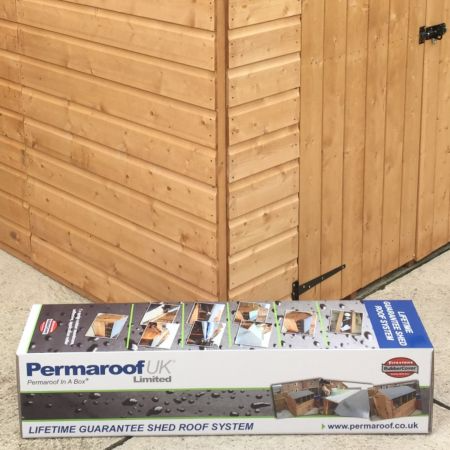 For almost 20 years, Permaroof has provided award-winning customer service and prides itself on the largest free resource library in the industry where visitors can view and download a wealth of information, installation guides, tutorial videos and technical information to assist in the application and installation of rubber roofs. Visit the resource library now. EPDM roofs are part of the fastest-growing sector of the flat roof industry – single-ply membranes. With unmatched performance and a life expectancy of more than 50 years, EPDM roofs easily outperform traditional roofing materials, such as tar paper or felt. This has been a significant factor in its dramatic rise in popularity over the past ten years. Permaroof introduced flat roof kits and popularity has soared in the DIY sector as a result. Flat roof kits can be bought off-the-shelf in standard sizes or can be tailored to suit an individual project. Flat roof kits have revolutionised flat roofing for DIY and made it much more accessible than ever before. Buy flat roof kits today. Permaroof UK Ltd also runs Firestone-approved flat roof training courses for both trade and DIY roofers. As a leading flat roof supplier, Permaroof trainers are experienced, qualified roofing professionals, delivering accredited training for EPDM roof membrane installation and liquid EPDM rubber application. Find out more about our EPDM rubber roofs training courses and book online. The one-day, intensive training courses offer trade roofers an additional opportunity to continue with the Permaroof contractor program, giving them a chance to join a nationwide network of approved EPDM roof installers. Through Permaroof, homeowners can find peace of mind when engaging flat roofers for their projects – for free. There are a wealth of exciting new opportunities coming up in 2019 for trade flat roofing specialists. If you’ve been thinking of expanding your roofing business this year, talk to Permaroof, and join the UKs largest rubber roof supplier. Take control and drive your business with us.